You could say that all coaches are in the business of success. 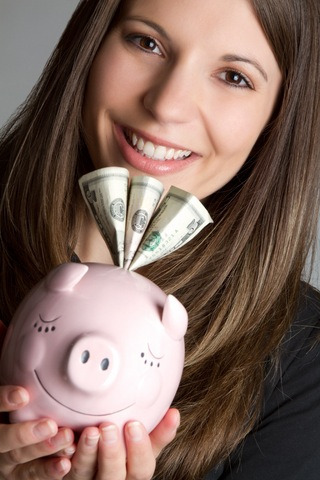 Our clients hire us to help them succeed at big goals, life dreams and personal growth. Good coaches know they transform their client's lives, so it's only natural that every coach wants to feel successful with their own goals and dreams. Just like our clients, we coaches have our own personal definitions of success. My definition of success is that I get to be my best self, doing work that I love, that is changing the world for the better. Oh yeah, and I get paid for that! I know I'm succeeding when I'm lit up daily and having fun most of the time. To reach this level of success, I had to learn and relearn my vision of myself and how the world works. I then had to practice thousands of hours to master this new way of seeing, being, and doing. Along the way, I had to craft a business that would support me while I spread this thing called 'coaching' that seems to change everything. How do you define coaching success for yourself? It starts with 'Become a Coach! ', an ebook designed to help the new coach get started in this booming industry and it includes 8 hours of recorded coach training, plus a side-by-side comparison of some of the top coach training schools. Next, there's the Coach 100 Business Success ebook, with tools to get you started with one of the most effective processes for filling a coaching practice EVER (while becoming a masterful coach, at the same time). Finally, there's the Seven Secrets of Mastery Certification ebook, with tools and tips on how to inspire yourself and achieve an elite coach certification. It includes a quiz that will help you determine, once and for all, whether you even need to get certified. If you know how to coach masterfully and you know how to fill your practice with clients, then you have what you need to achieve coaching success, however you define it. "It's amazing how transformative for me Julia's free Coaching Stuff in a box has been. 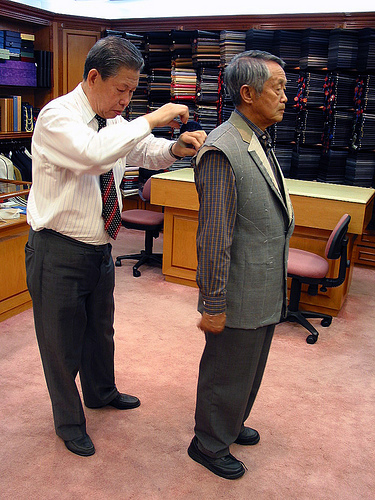 Better than some of the paid training I've gotten." I love unsolicited testimonials; they are usually the most honest! 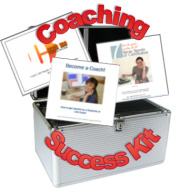 Get your free Coaching Success Kit here. 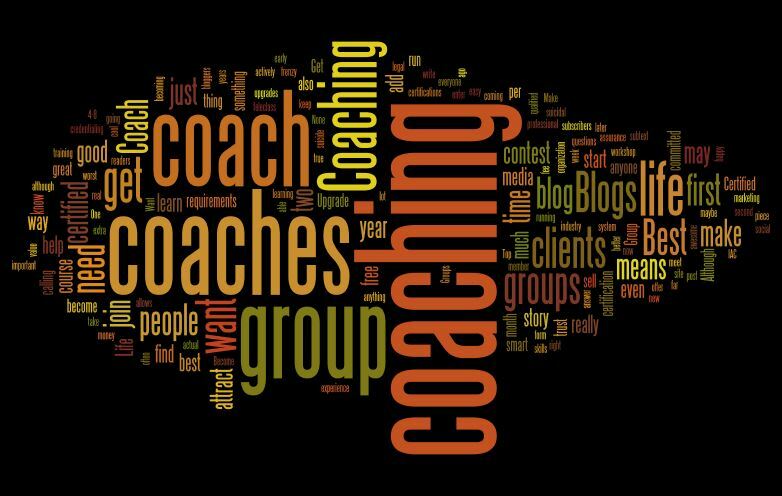 By the way, please tell us how YOU define coaching success, in the 'comments' section, below. 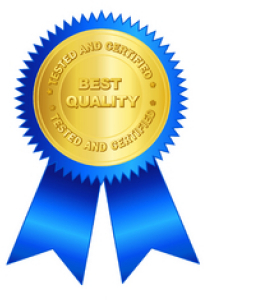 Jan O'Brien, IAC-CC, is the latest coach that we have helped get certified. I talked to Jan by phone yesterday, because I knew our readers would be curious about how she did it and what it was like. Jan is one of the 25% of coaches whose applications are passed by the IAC Certifiers. She's also one of an even smaller number of coaches who pass on the first try. I wasn't surprised to hear that, because Jan is a wonderful coach. And as I said in our interview, it's a big accomplishment and now she's a member of 'the club'! 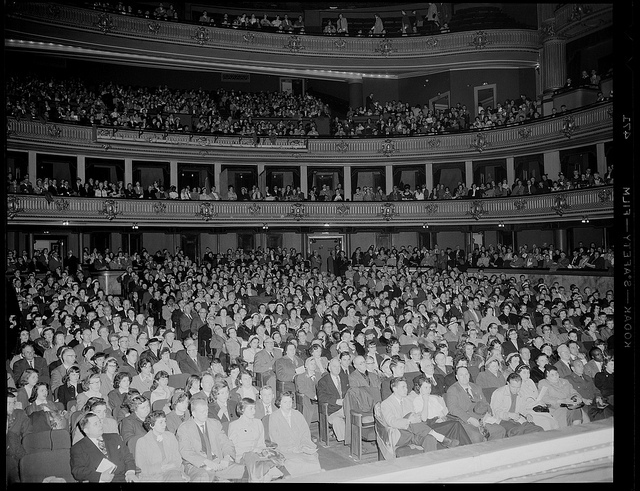 What follows are a few excerpts from our conversation and then the entire 23-minute recording, so you can listen in. There also is a link at the bottom to a new SCM program called, Certified Coach: Master What the Certifiers Are Looking For. On what she learned while preparing for certification: ‘I found that going through your certification course was, my experience of person development, was very profound, more than I could have imagined. It seemed to get deeper and deeper and deeper. And that's my own experience...I want to do that, anyway. It also put me on the fast track for that personal development. So that's a very significant piece for me. I found the instruction to be absolutely excellent, classes with you and Natalie. They were very well facilitated and you both held us in the highest respect even when we were struggling. And it's not easy! There was so much more to this! Advice for coaches who want to get certified: ‘The practicums are extremely helpful in getting the feedback you need. In addition...I personally have been working with a group of wonderful coaches here in Houston in a study group. That's been absolutely wonderful. Four years ago, I wrote an ebook based on what I had learned from training, mentoring and certifying hundreds of coaches. Since then, hundreds more coaches have downloaded that ebook and many have used it to become certified, themselves. 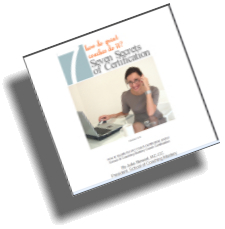 It's called the Seven Secrets of Certification, because it's about the seven things that I noticed that some coaches were doing, but others were not. Those seven things are important, because they make the difference between masterful coaching and mediocre coaching AND they make the difference between passing an elite skills-based certification, like the IAC's or SCM's. Today, I'm re-releasing that ebook. The original sold for $21. The new one is FREE. Version 3.1 includes language that makes it easier to understand when reviewing the IAC Coaching Masteries(tm). 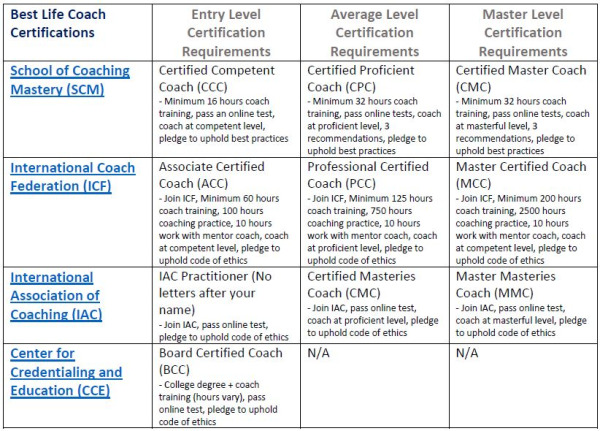 In fact, we have links to all nine IAC Coaching Masteries(tm) learning guides, which you normally have to pay to see. Oh, and we've included a $100 coupon, good for a discount off any SCM Coach Training Program or module. 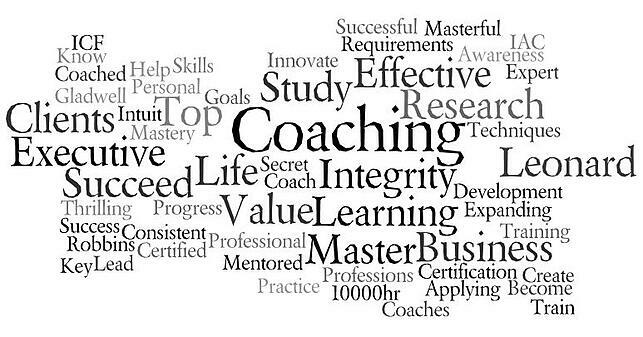 Are you ready for coaching mastery and an elite coach certification? This ebook will help you answer that question. And if you want to get there faster, we have proven programs to help you, whether you are a brand-new coach or a veteran professional.